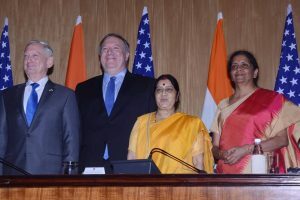 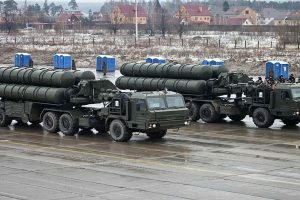 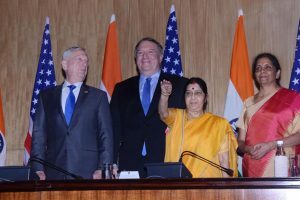 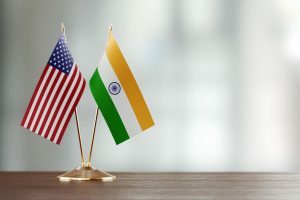 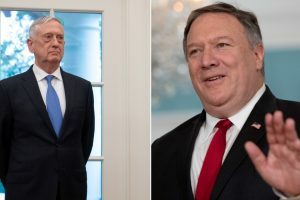 In the recent 2+2 Dialogue held in New Delhi, US Defence Secretary James Mattis had said that the sanctions aren't intended to adversely impact countries like India. 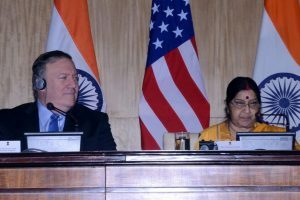 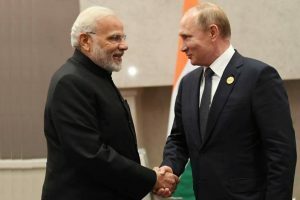 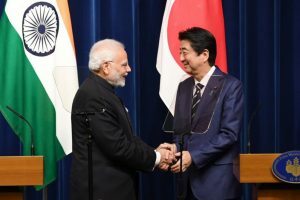 The dialogue was mutually announced by the two countries last summer, after Prime Minister Narendra Modi’s successful meeting with Trump. 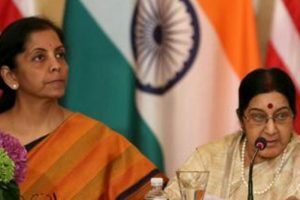 The goal of a 'two plus two dialogue' is to establish a diplomatic, yet fruitful, conversation between two countries’ respective heads of defence and external affairs. 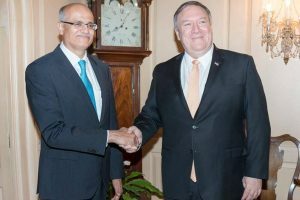 Continue reading "2+2 Dialogue may help change current narrative on India-US ties: Experts"